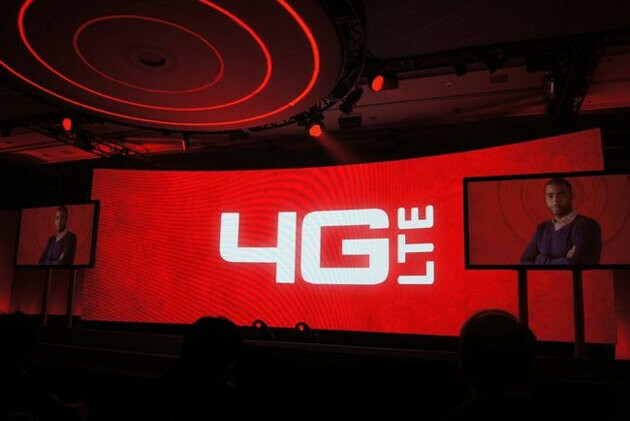 With over 400 markets and 273.5 million POPs covered with Verizon's 4G LTE signal, the carrier's customers demand 4G LTE handsets to take advantage of the faster speed that LTE delivers. That speed is up to ten times faster than 3G. Which is why 85% of Big Red's customers have been buying phones like the Samsung Galaxy S III, the HTC DROID DNA and even the latest iteration of Apple's iconic smartphone, the Apple iPhone 5 which supports LTE for the first time. Mike Haberman, vice president of network engineering for Verizon Wireless, said at CES 2013 that nearly 50% of the data traffic that shoots through Verizon's network each day, is running through the 4G LTE tubes. That is up from the 35% figure from October and shows a quickening adoption of LTE by the mobile operator's customers. Verizon Communications CEO Lowell McAdam said that 23% of Verizon customers used one of the carrier's LTE phones at the end of Q4 2012, up from 16% at the end of the third quarter. 85% of Verizon's new post-paid subscribers are electing to go with a 4G LTE smartphone. So how is the LTE network hold up? Haberman says that the reliability of the network, or its ability to provide users with a signal, has reached the same level that Verizon's 3G Ev-Do network has. He added that this year, Verizon will turn LTE on in areas covered with its AWS spectrum, where extra capacity is required. Next year it will combine data transmissions over AWS and 700MHz spectrum to improve data speeds. The carrier also plans to refarm the 850MHz spectrum where it currently uses CDMA, to LTE. 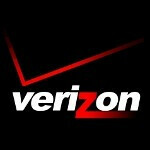 Since Verizon has decided to support 2G and 3G services through 2021, there is no date scheduled for the refarming. It's blazing fast so it's easier to actually do things. Coming from AT&T to Verizon I love their LTE but those small amounts of time when I do have 3G, it's so slow. "My life has changed in the way I use mobile thanks to Verizon Wireless' insane 4G LTE." Yup-per on that account. It used to be that I would not bother downloading e-mail attachments because it was just too painful waiting for the download to complete. Now, I immediately click on the attachment. VZW's LTE really has changed the way I use mobile. I was like that also. Getting those email attachments was like watching the grass grow. Endlessly painful. Remember dealing with the horrible constant buffering of videos. Ohh those were the GLORY days. lol Now I don't even think about it. I can do anything on demand. It's truly a pleasure. At the Drs. office waiting for appointment - 34.5 Mb/s down.... Better than Comcast cable modem. Everything is better than Comcast haha. I have it and its always going out. I average 30 down on Comcast with peaks of 35 or so. I guess you just have bad service with them. Who in their right mind would want a slow network? By the end of 2013, VZW has promised their entire network will be LTE. Meanwhile AT&T has a crap network (according to people at T-Mo, that is). I love my at&t LTE!. We have verizon for work and I absolutely hate it.